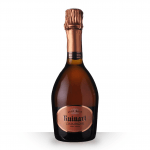 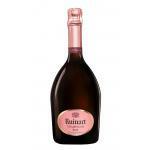 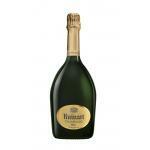 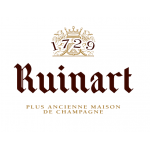 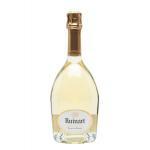 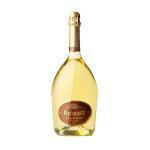 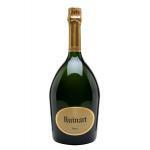 Over the centuries, Ruinart has cultivated excellence as a way of life. 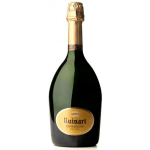 Nicolas Ruinart's successive heirs have placed quality, authenticity and elegance at the heart of their champagne production. 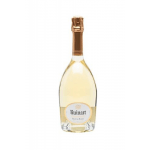 In doing so, they have perpetuated the dreams of Dom Thierry Ruinart, the principal inspiration behind the House's art of champagne making.